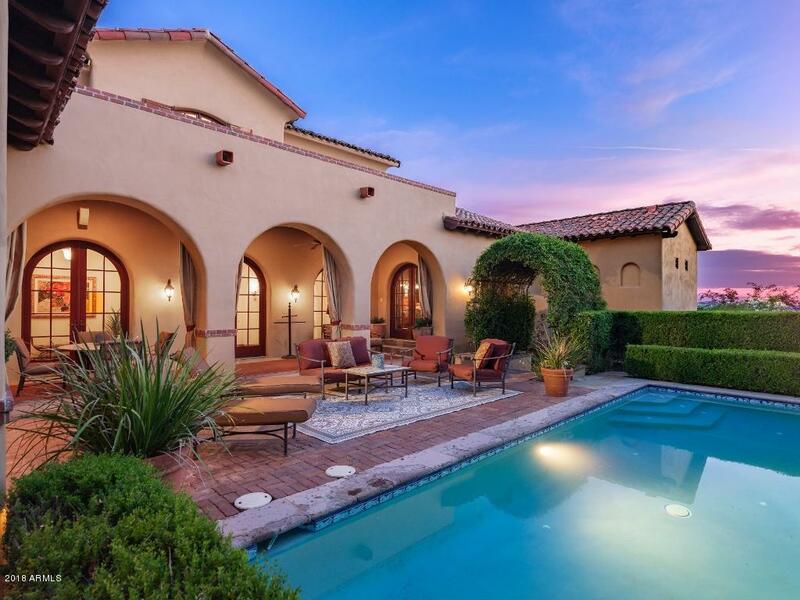 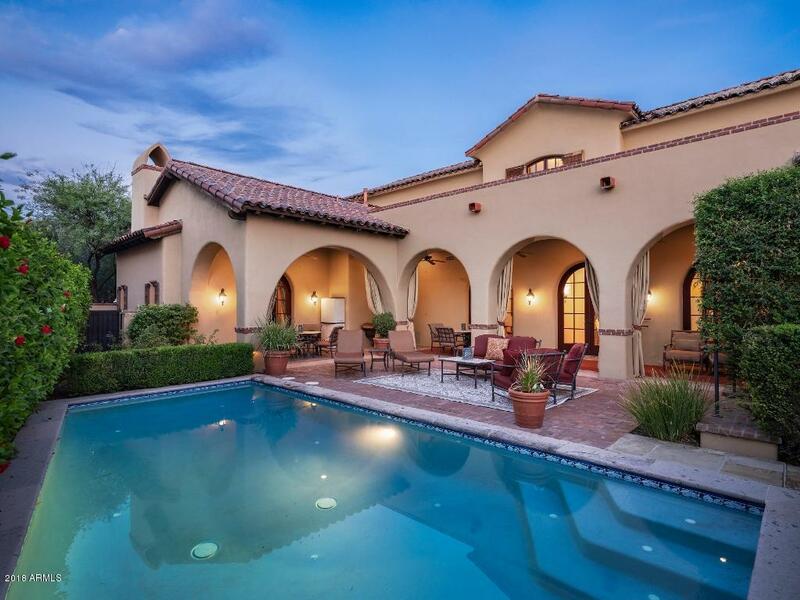 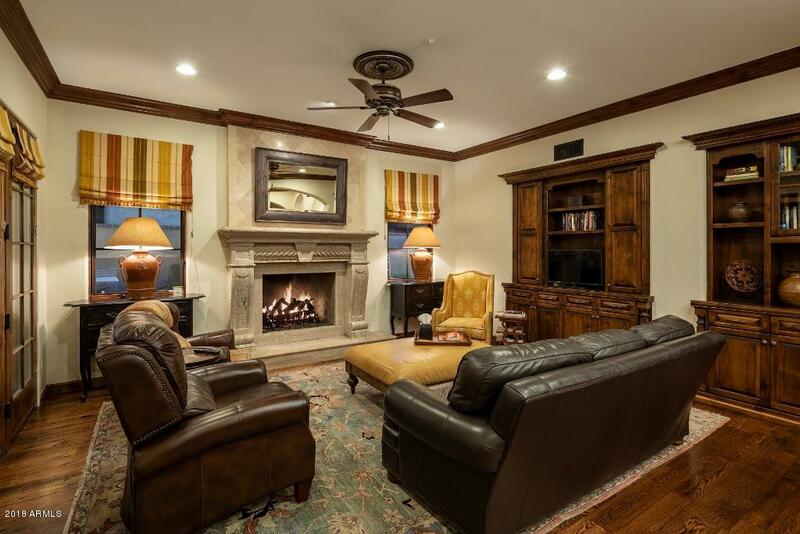 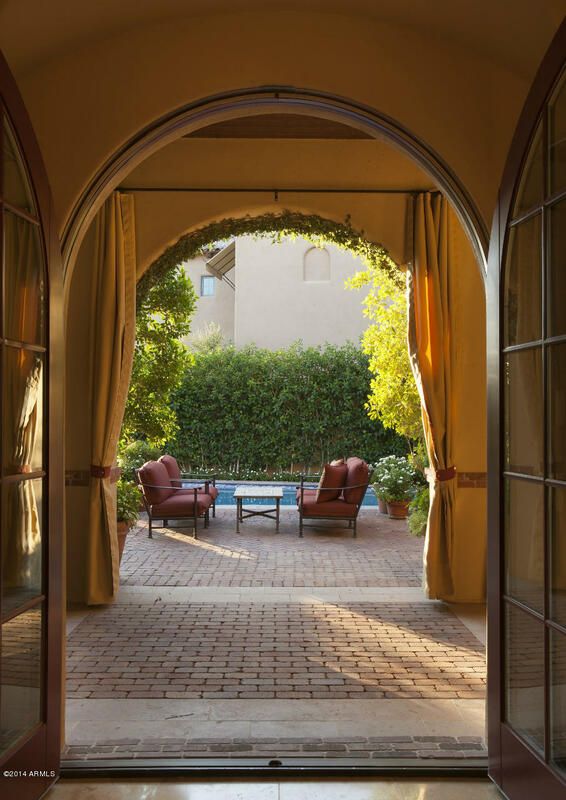 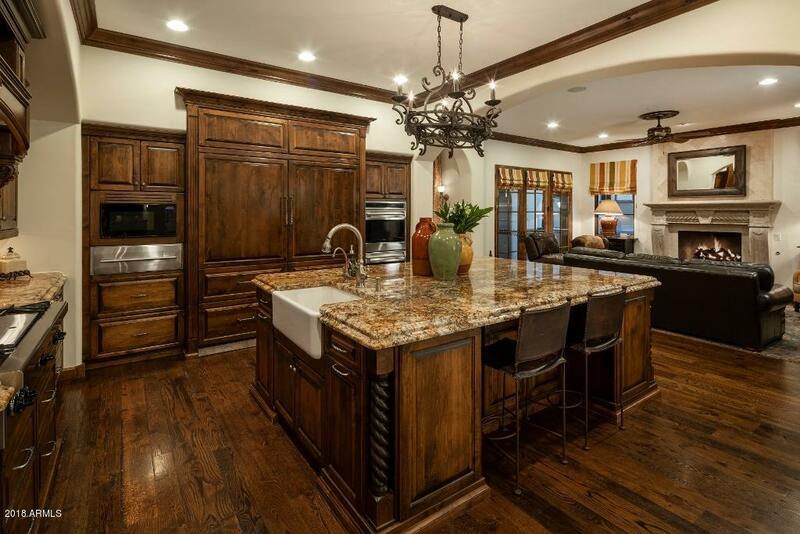 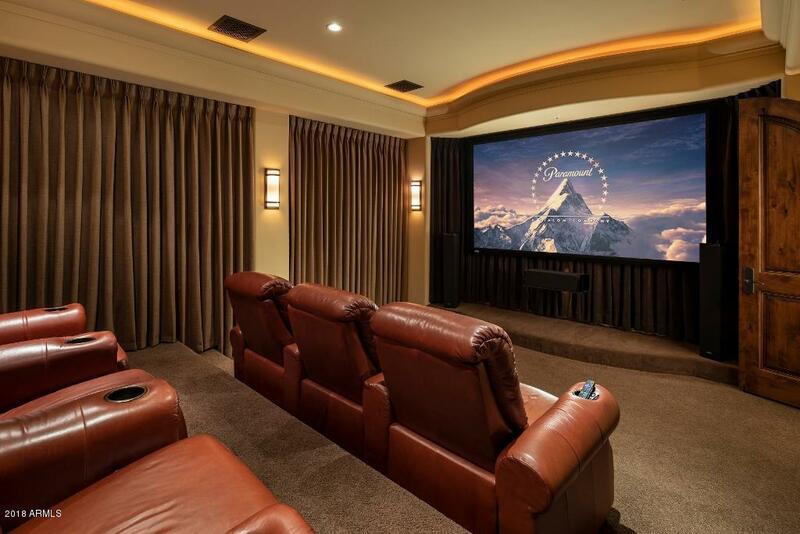 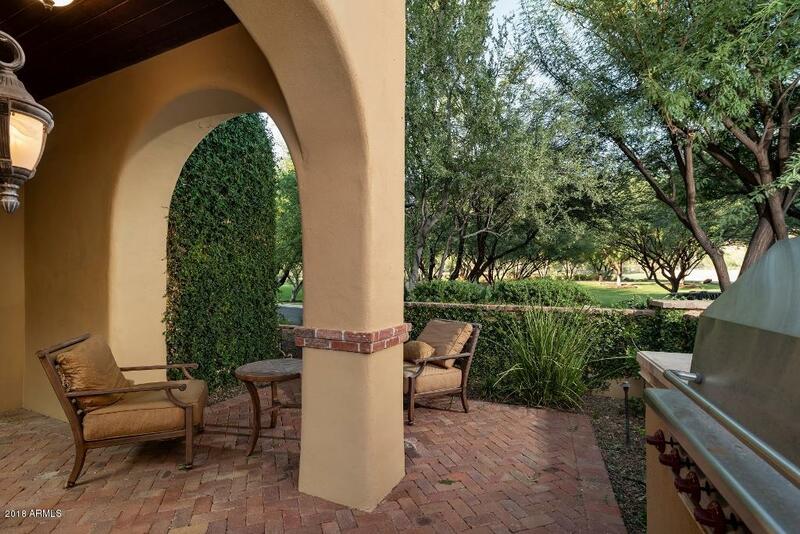 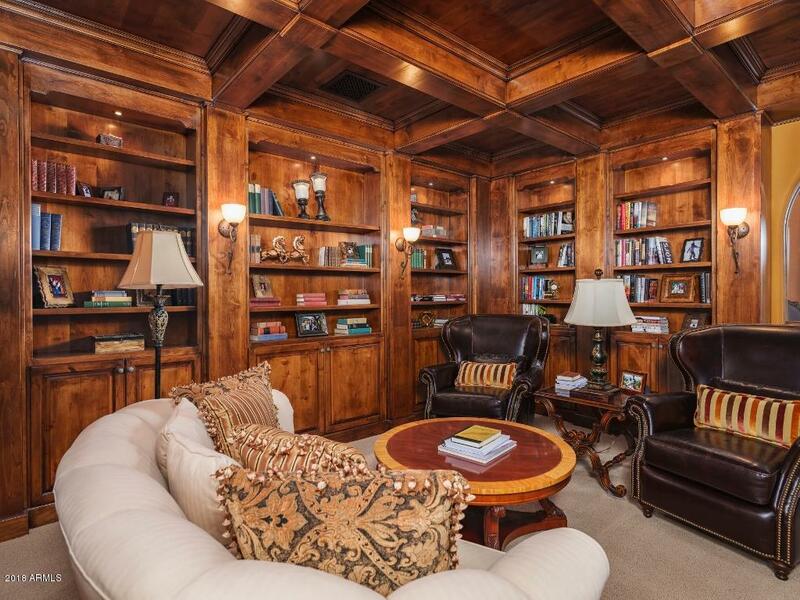 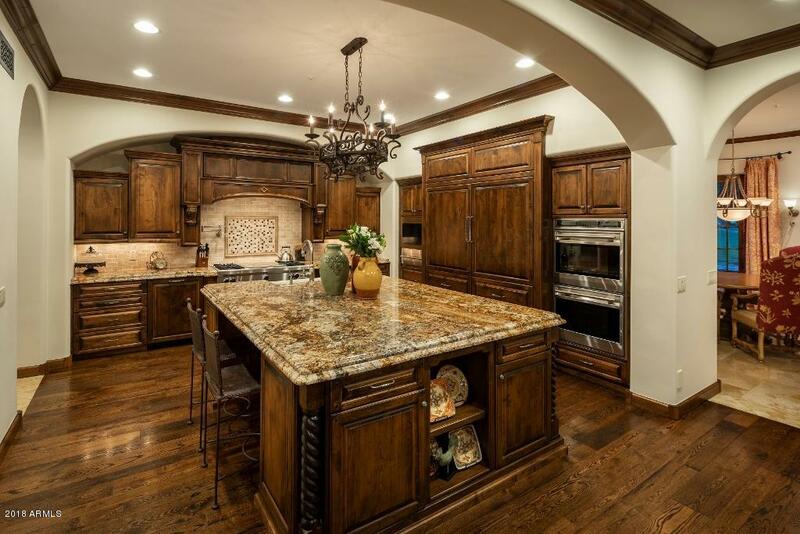 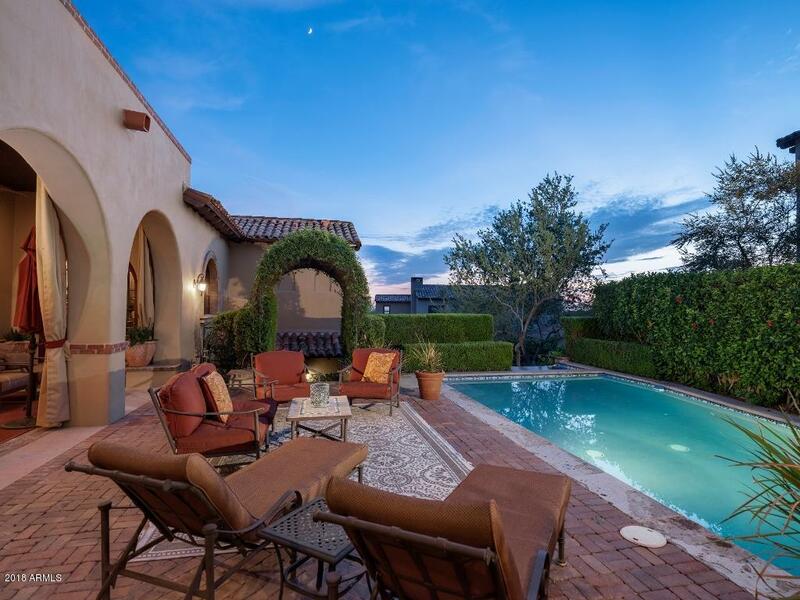 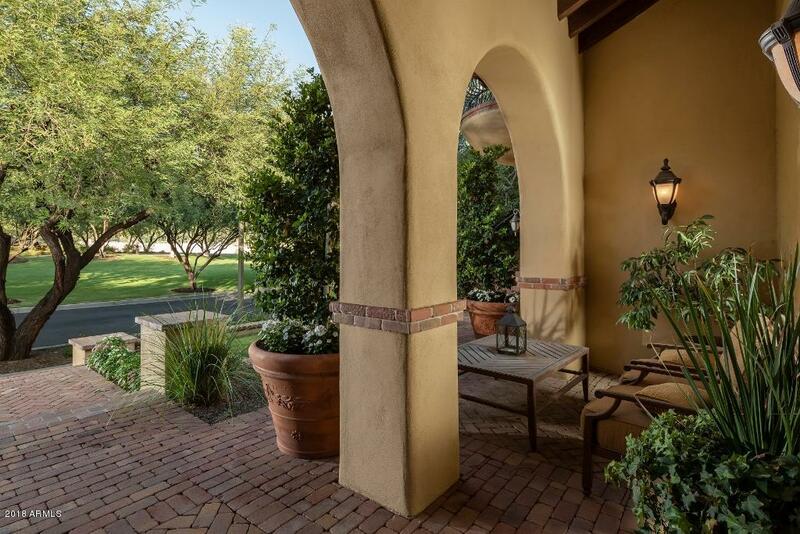 $400K total price adjustment on this incredible Park neighborhood home in Silverleaf. 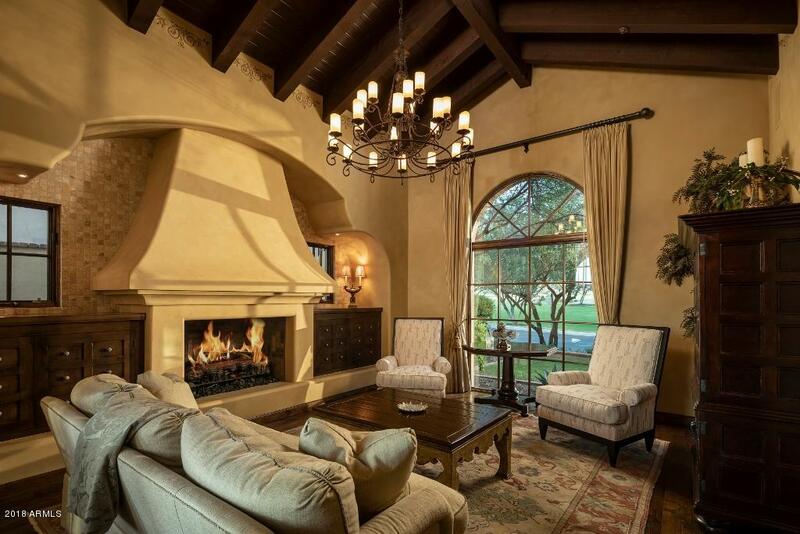 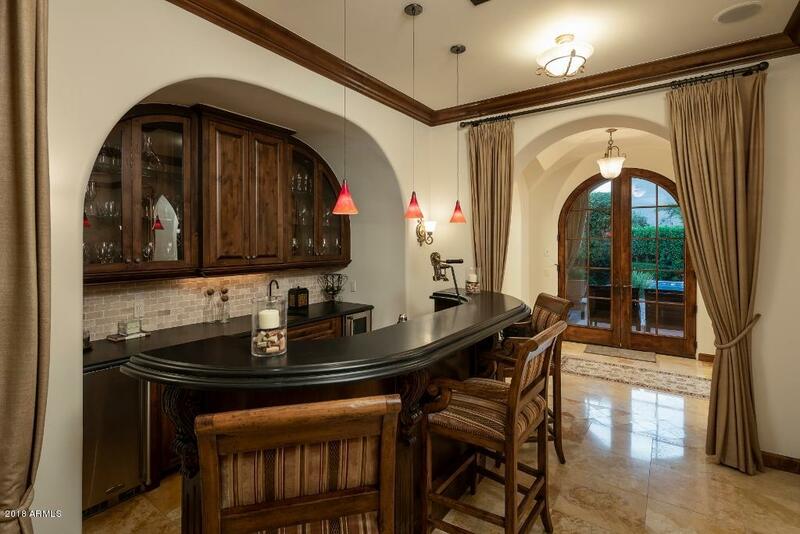 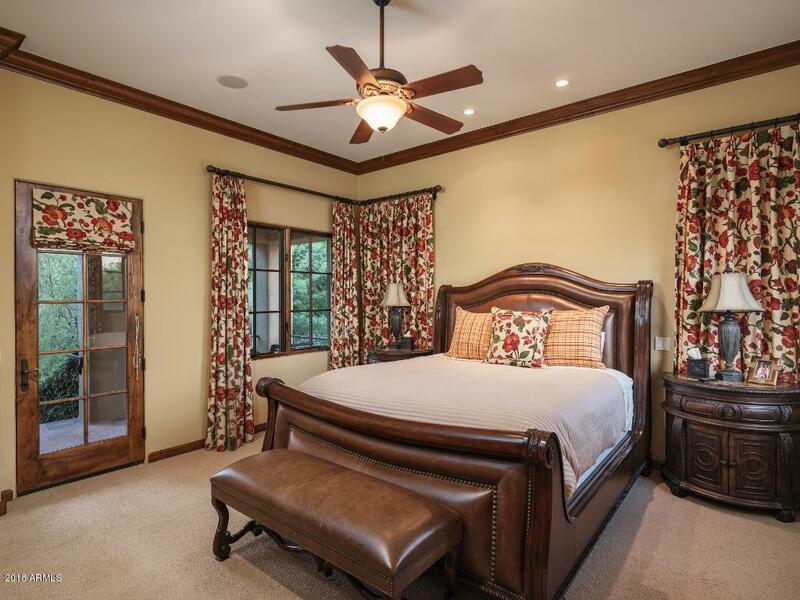 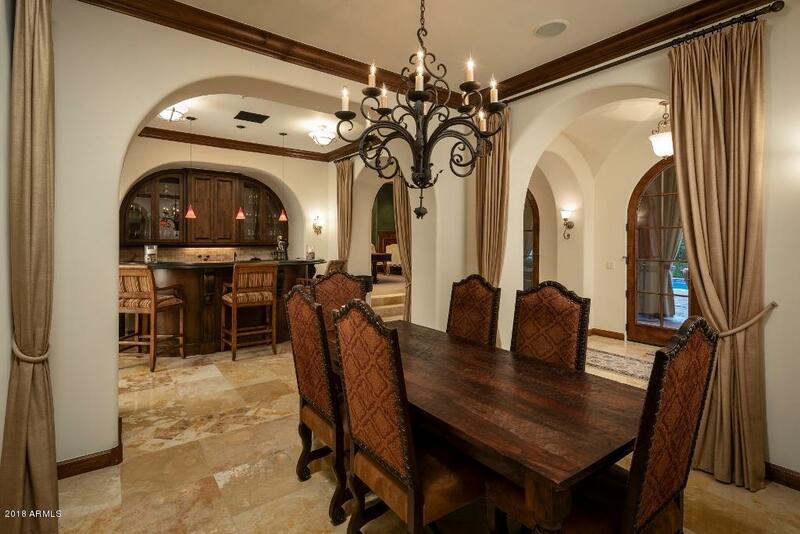 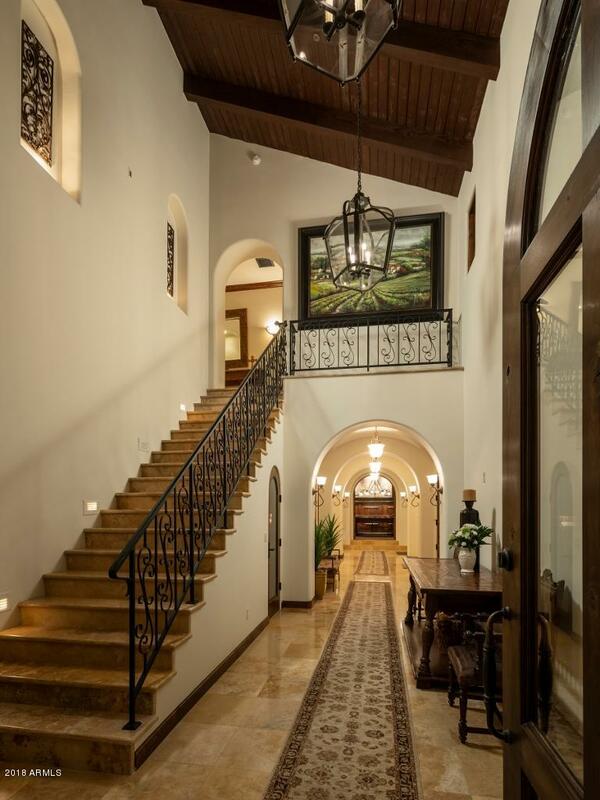 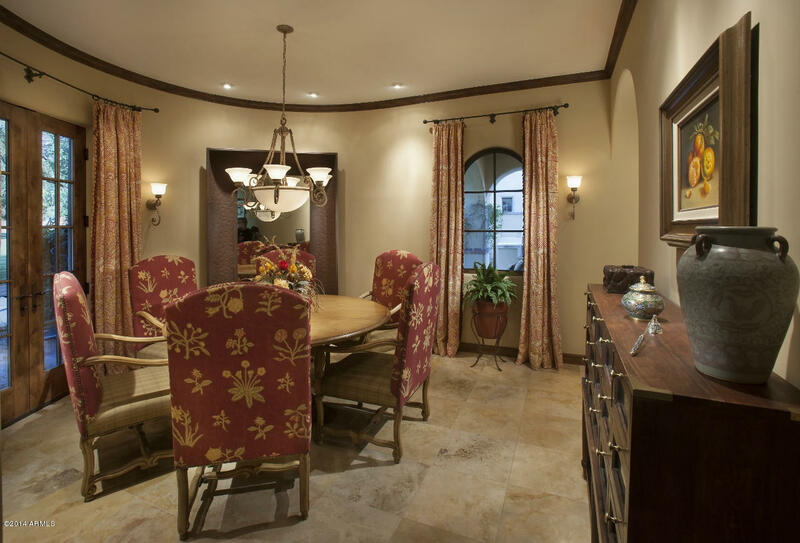 This gorgeous Spanish Colonial custom home is located across from the lake on one of our premier Park streets. 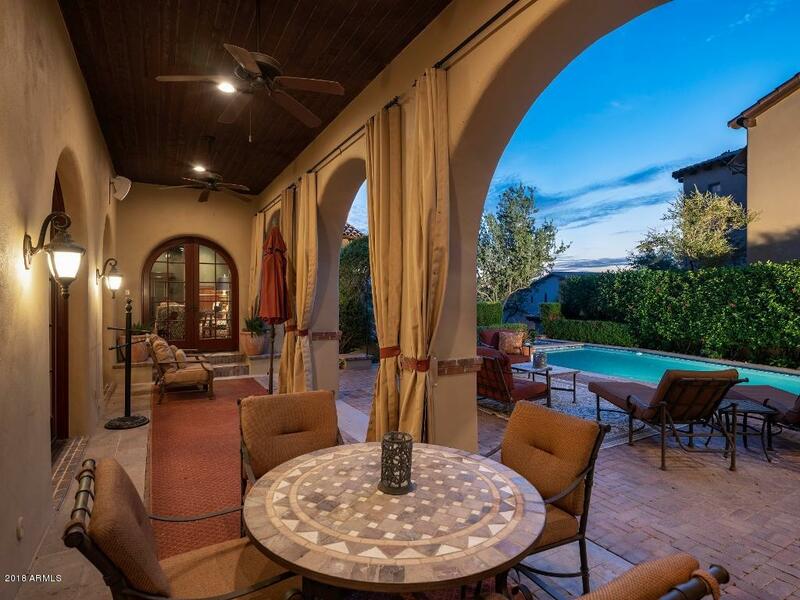 From the quality of construction to the beautiful finishes and well thought out floor plan, this home is ideal for family, entertaining guest and relaxing with city, mountain and water views surrounding you. 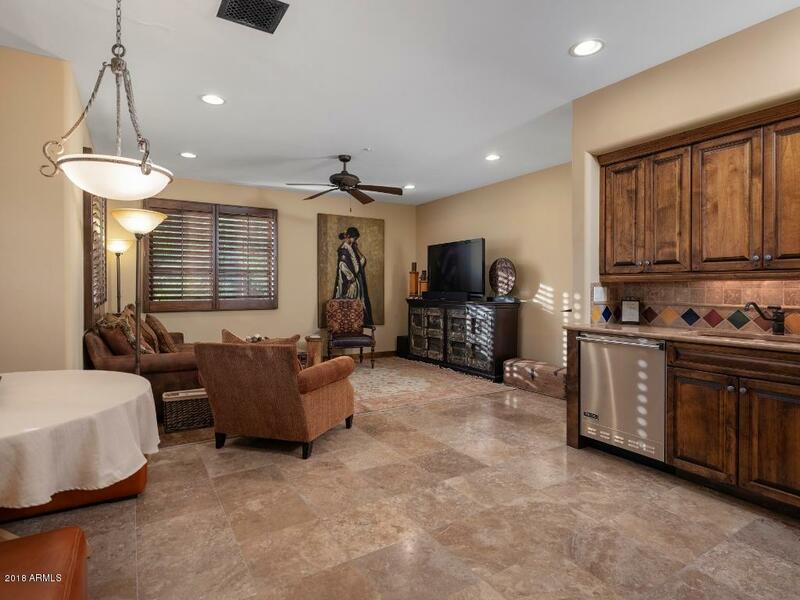 The two room guest casita, theater, paneled game room and multiple courtyards add those extra, but important finishing touches.